Here are two songs performed in her inimitable style by legendary and glamorous actress Janis Paige. 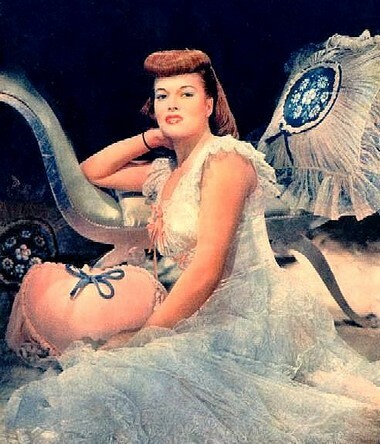 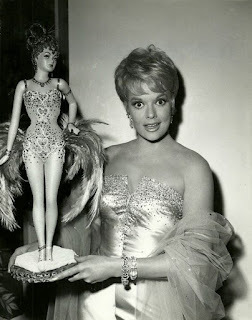 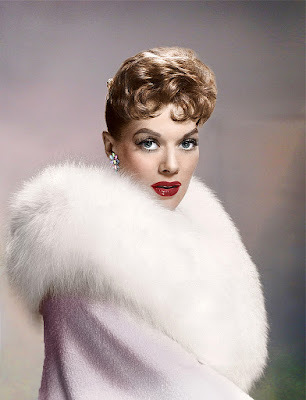 Janis Paige (born Donna Mae Tjaden in 1922 - she is now 96 years old and still active!) is an American film, musical theatre and television actress. Born in Tacoma, Washington, Paige began singing in public at age five in local amateur shows. 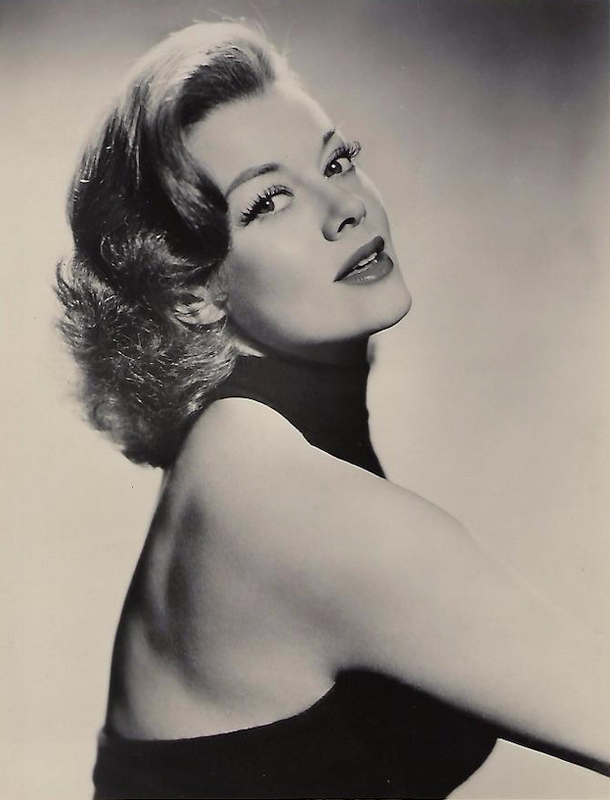 She moved to Los Angeles after graduating from high school and was hired as a singer at the Hollywood Canteen during World War II. A Warner Bros. agent saw her potential and signed her to a contract. 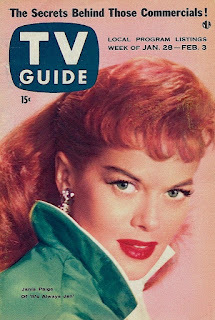 She co-starred in Romance on the High Seas (1948), the film in which Doris Day made her movie debut. 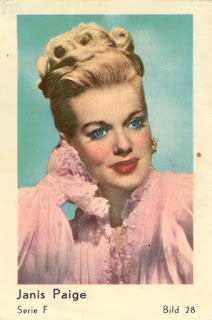 Paige appeared on Broadway and was a huge hit in a 1951 comedy-mystery play, Remains to Be Seen, co-starring Jackie Cooper. 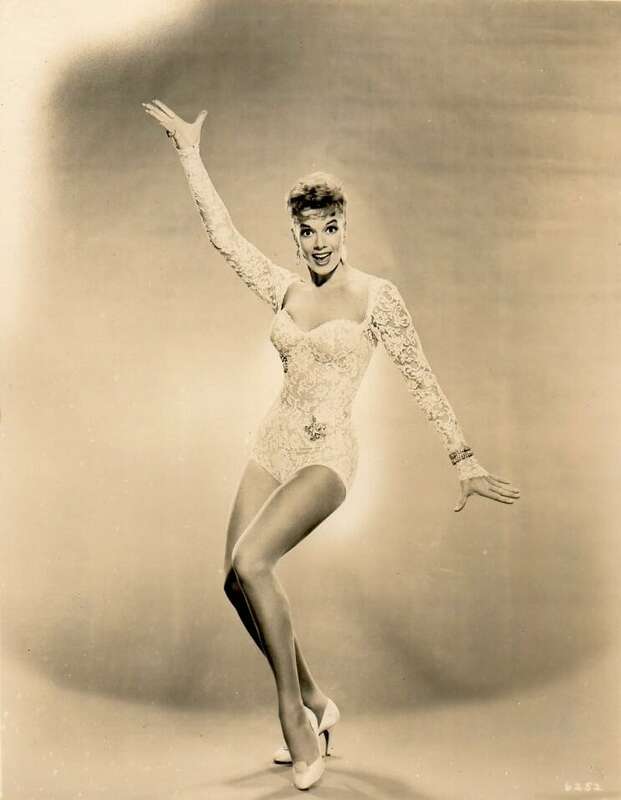 She also toured successfully as a cabaret singer. 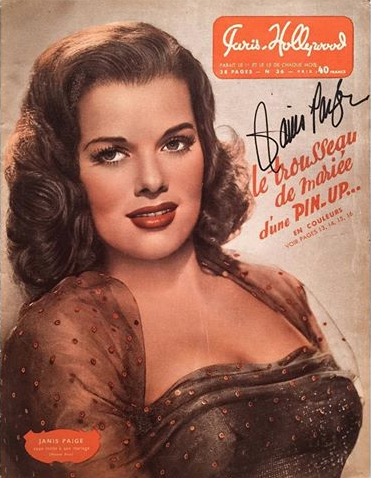 Stardom came in 1954 with her role as "Babe" in the Broadway musical The Pajama Game. 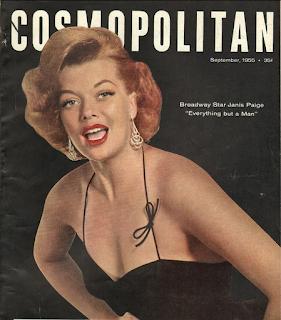 She was on the December 1954 cover of Esquire magazine, where she was featured in a seductive pose taken by American photographer Maxwell Frederic Coplan. 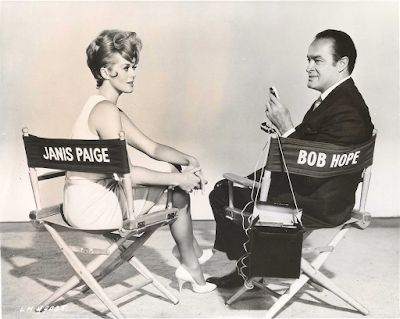 After six years away, Paige returned to Hollywood in Silk Stockings (1957), which starred Fred Astaire and Cyd Charisse, the Doris Day/David Niven comedy Please Don't Eat the Daisies (1960), and as a love-starved married neighbor in Bachelor in Paradise (1961) with Bob Hope. 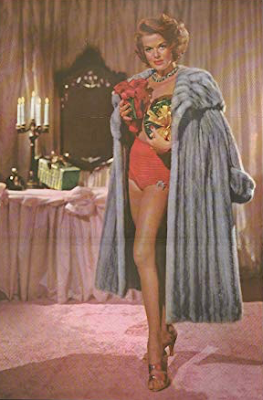 A rare dramatic role was as "Marion", an institutionalized prostitute, in The Caretakers (1963). 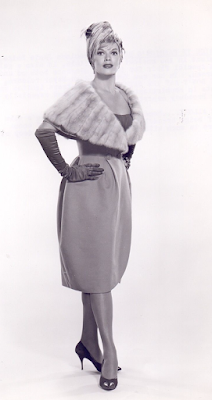 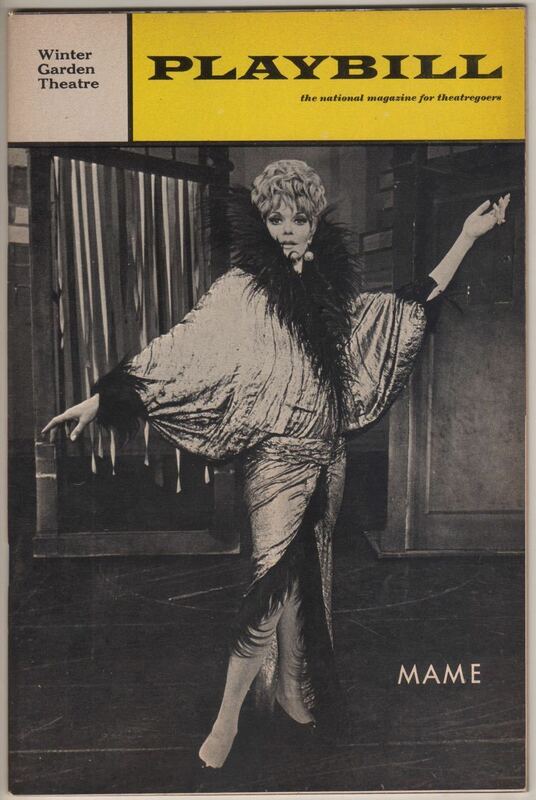 Paige returned to Broadway in 1963 in the short-lived Here's Love. In 1968, when after nearly two years Angela Lansbury left the Broadway production of the musical Mame to take the show on a limited US tour, Paige was the star chosen to be the first Broadway replacement, and she admired the character, saying, "She's a free soul. 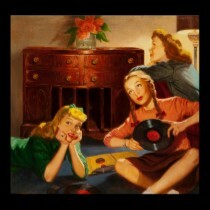 She can be down, but never out. 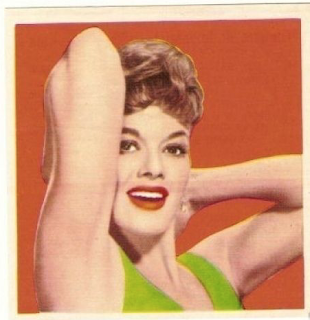 She's unbigoted. She says what she thinks with a kind of marvelous honesty, which is the only way to say anything." Paige appeared in touring productions of musicals such as Annie Get Your Gun, Applause, Sweet Charity, Ballroom, Gypsy: A Musical Fable, and Guys and Dolls. During the 1955–1956 television season, Paige starred in her own CBS situation comedy, It's Always Jan, co-starring Merry Anders, as Janis Stewart, a widowed mother, and her two female roommates played by Anders and Patricia Bright. 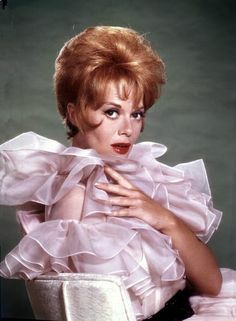 Paige had a recurring role as "Auntie V", Tom Bradford's erstwhile sister, in Eight Is Enough. 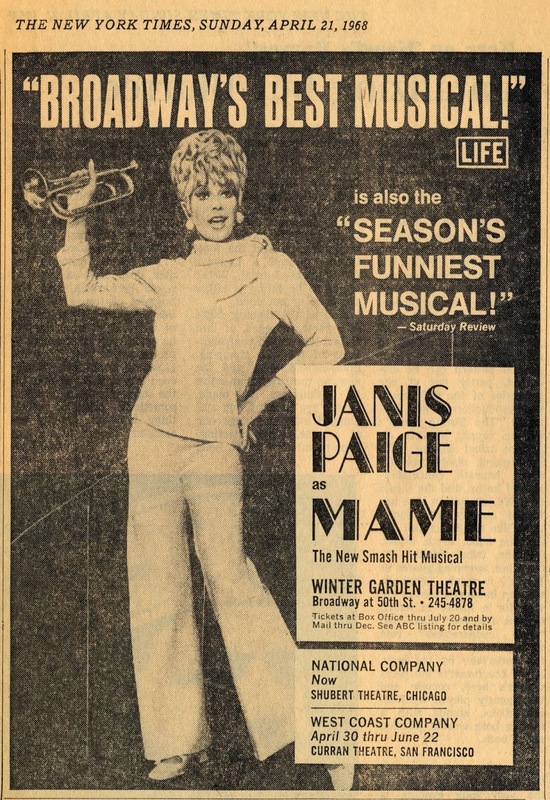 Paige played the role of Auntie V in 5 episodes (1977-1981). In 1956 she made a LP entitled "Let's Fall In Love". Paige was given a star on the Hollywood Walk of Fame at 6624 Hollywood Blvd on February 9, 1960. 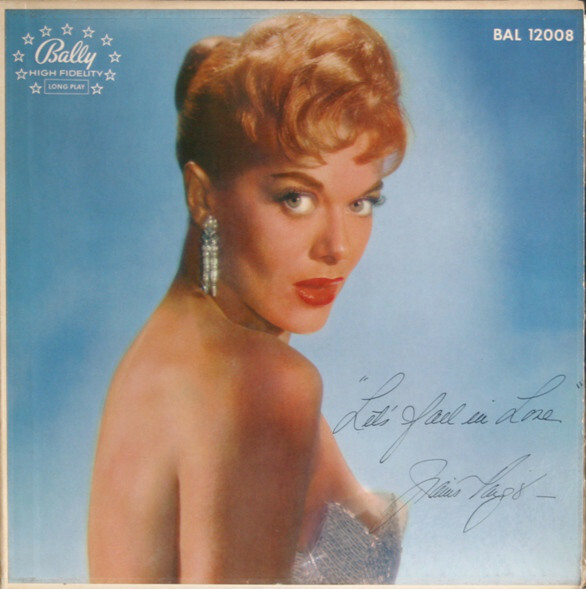 Enjoy Janis Paige's dynamic style!